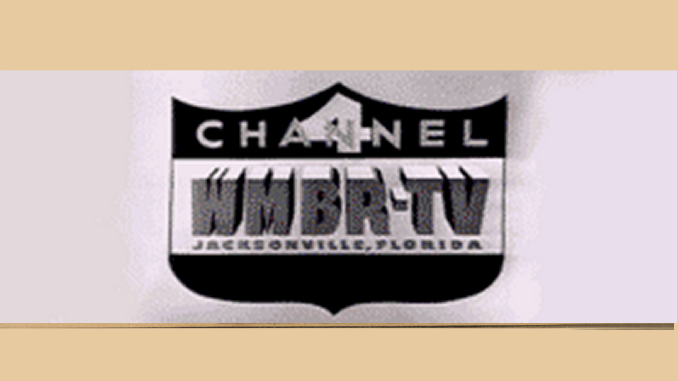 I had a post Wednesday about listening to Local 6’s 6 p.m. show on my car radio Tuesday and hearing a bizarre exchange between anchors Bob Frier and Jacqueline London. During a report about Girl Scout cookies, London got smacked with a box of cookies. It was all an accident and left everyone laughing — and no one injured. I had several people provide copies of the video, and you can click here to see what happened. Now, don’t think Frier is a cookie monster. It was an accident, albeit a funny one. He said in an e-mail that the mishap was "a shoe-in to headline this year’s blooper tape." He continued, "I’ve made co-anchors laugh with ad-libs before but nothing like THAT has happened to me … I think what stands out about it is that Jackie laughed so hard. She’s such a pro… and takes great care to always be professional on the air… to have her dissolve into tears of laughter was what made it so funny for me." London said, "I just couldn’t believe it happened, and that I couldn’t stop laughing. I love sitting next to Bob and that definitely hasn’t changed. I just may wear a helmet from now on. Just kidding!"